Does Your Story Have Its Own Soundtrack? We’ve talked about at the role that music plays in the story in fiction, as well as examined the Irish Trad music that accompanied much of the writing of Irish Firebrands, and ended up representing specific scenes in the story; we’ve also looked at the influence that Wagnerian music has in my background, and how it’s come to have a part in the writing of my work-in-progress, The Passions of Patriots. I believe that the practice of listening to music throughout the process of writing Irish Firebrands was instrumental (no pun intended!) in preventing writer’s block. 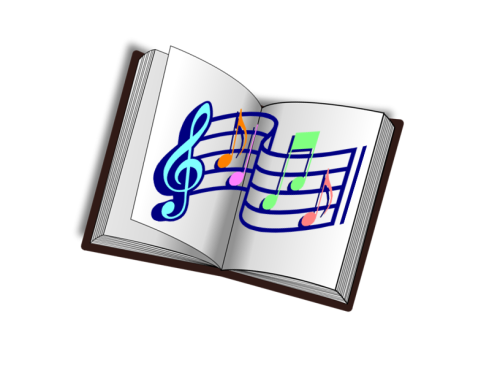 From what I’ve read at other Indie Authors’ blogs, if they write to music (vocal or instrumental), it’s to works that have distinctly identifiable artists, themes, genres, or cultural origins.